When you bake sourdough bread, you begin by making starter. Starter is made with ordinary ingredients – flour and water – but it requires a lot of special attention and It takes awhile. You can’t use just any old container. You can’t use chlorinated water. You need to keep it warm but not too warm. Periodically, you have to discard half of the starter and feed the rest. 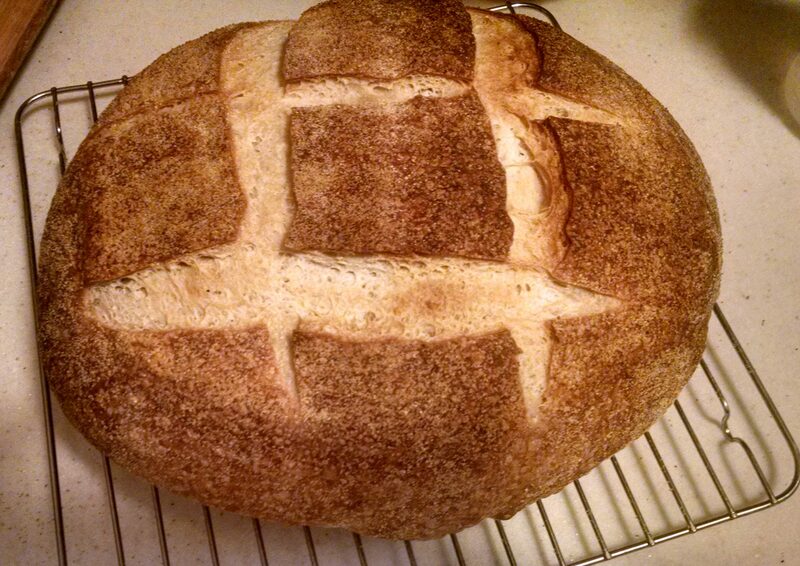 But when you have good starter growing and bubbling, a small portion of it will cause a whole batch of bread to rise. Maybe you think it’s time I got some professional help. On the other hand, maybe it’s time to toast up a fat slab of sourdough with lots of butter and strawberry jam… Either way, it’s time to recognize that the God of Israel loves you and has reached out to you through Jesus! 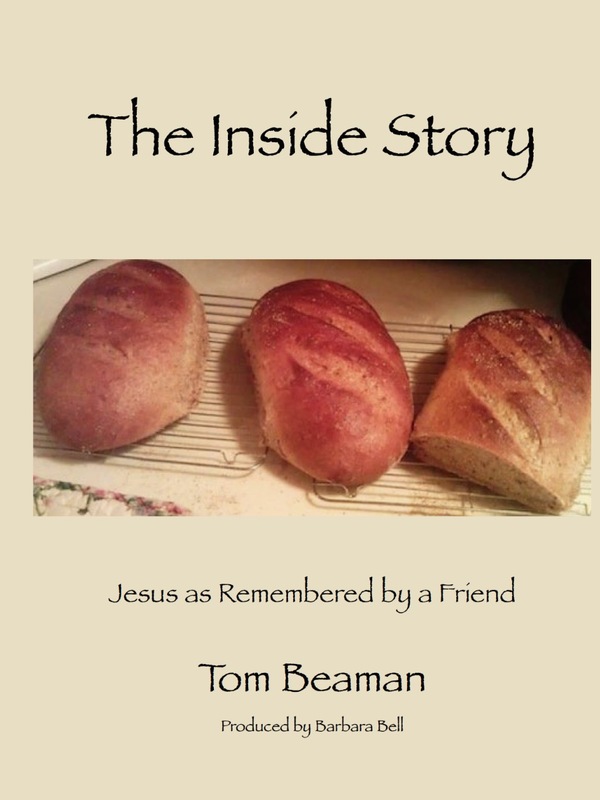 This entry was posted in The Character of God, The Good News of Jesus and tagged Bible, God, Israel, Jesus, Salvation, sourdough on June 9, 2014 by tombeaman.